What to say about Secrets in the Air? I've been sitting on this review for a few days and like most of Liz Borino's books, I just don't have the right words. I'm drawing a blank and I just want to say something profound so you go and pick up this book and enjoy it as much as I did. 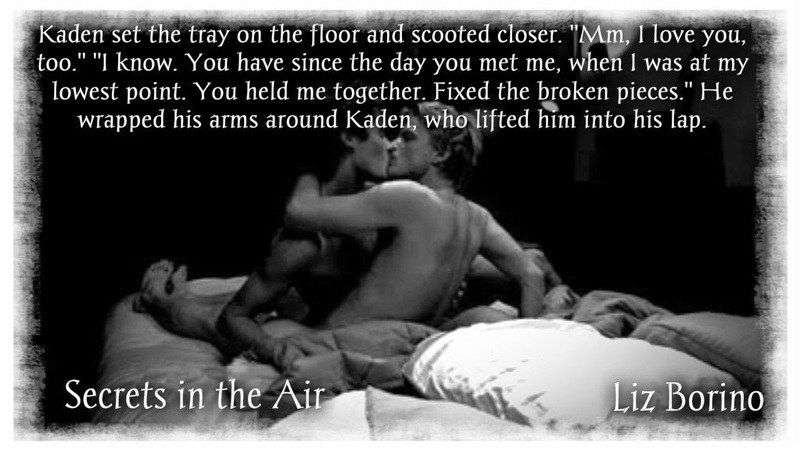 If you didn't already notice, this is a M/M story but in typical fashion from the author, it doesn't matter. 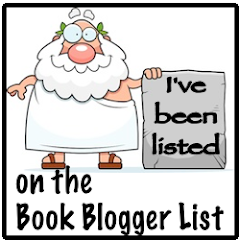 She weaves a story that is so character driven you will fall in love with some and hate others and it will feel like these are your best friends. 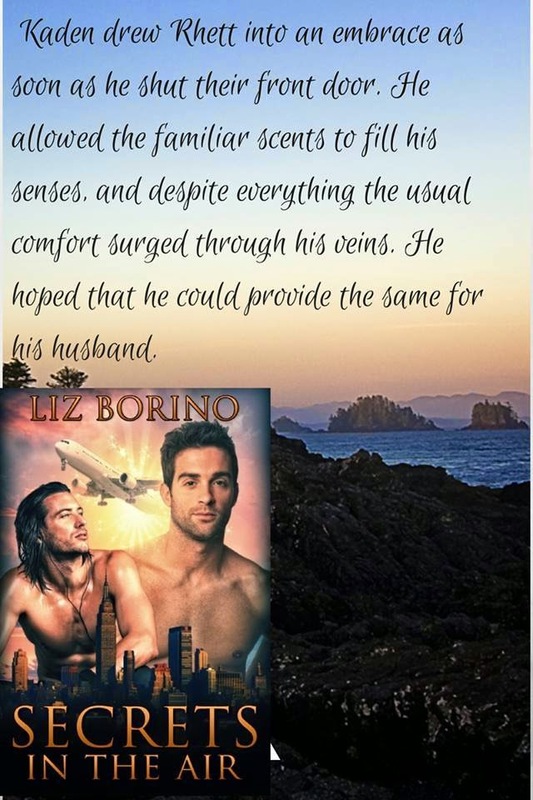 If you've always shied away from m/m for some reason, give one of Liz Borino's stories a try and I think you will see things differently. 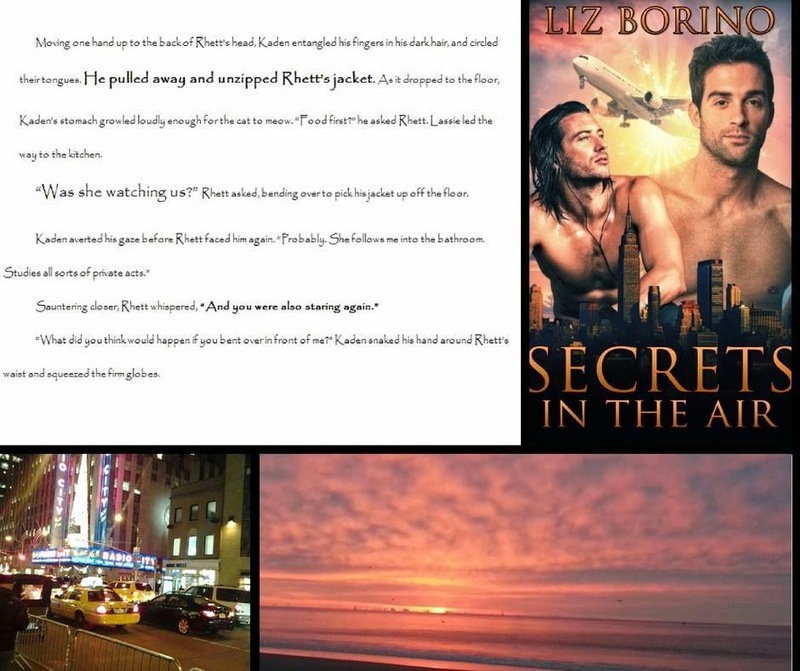 Secrets in the Air is a passionate story that has a lot of plot twists thanks mostly to Rhett's family. They are pure trouble and you'll have a love hate relationship with most of them. Rhett and Kaden are a well established couple which is also a nice change in a story for me. 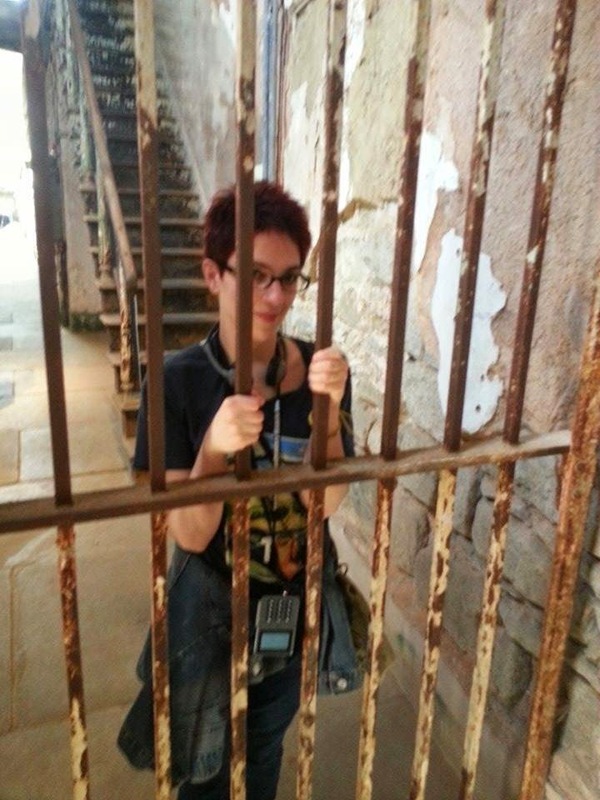 They have a strong base to deal with some of the sh~t thrown their way and come out the other side. 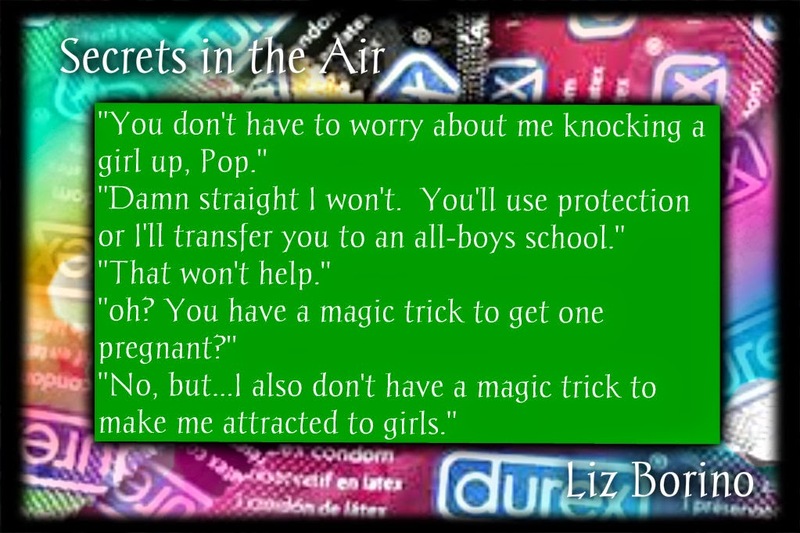 Liz Borino hits another home run with Secrets in the Air. She just proves time and again why she is one of my go to authors in this genre and I can't wait to see what she does next.